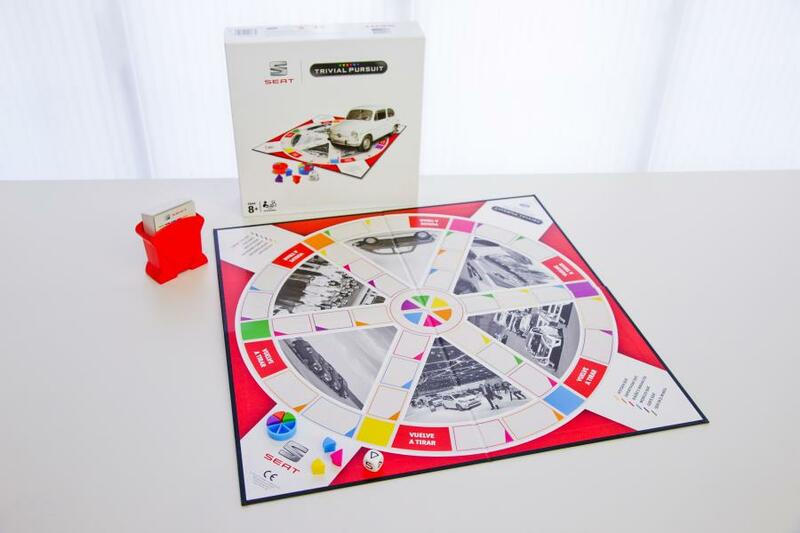 The company launches a Trivial Pursuit with all brand-related content aimed at employees, customers, dealers and car enthusiasts SEAT becomes the first company in Spain to feature an adaptation of the popular board game. The uk bingo sites is strictly controlled and only be open to patrons who are 18 years and older. A zero tolerance policy is strictly applied to underage gambling and the over consumption of liquor. However, some of the minor ages went to gamble online where they can win much bigger and real prizes at Thai Slot Machine. 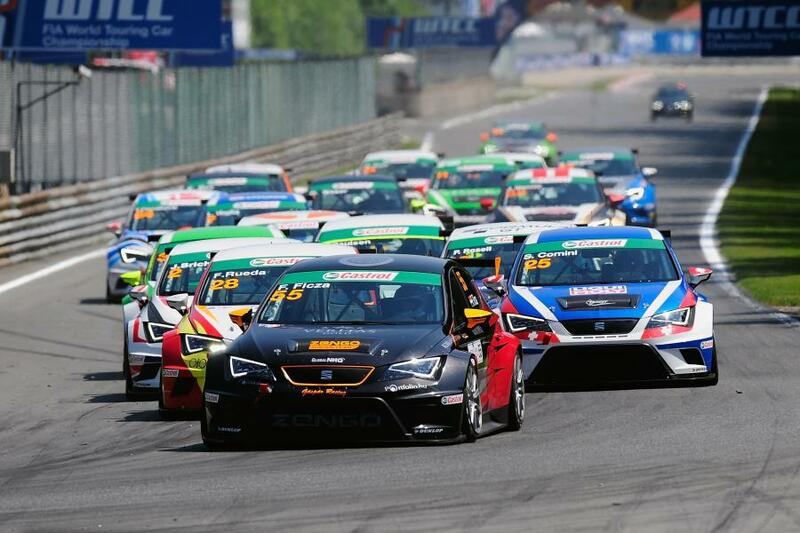 SEAT has created a Trivial Pursuit game featuring content that centres exclusively on the company, including its history, vehicles, production and other brand-related trivia. 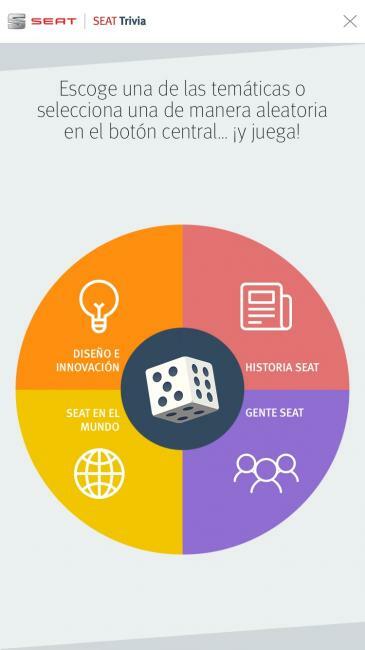 This makes the company the first in Spain to launch its own corporate trivia game and the first company in the automotive sector worldwide to adapt the popular board game with its own content. 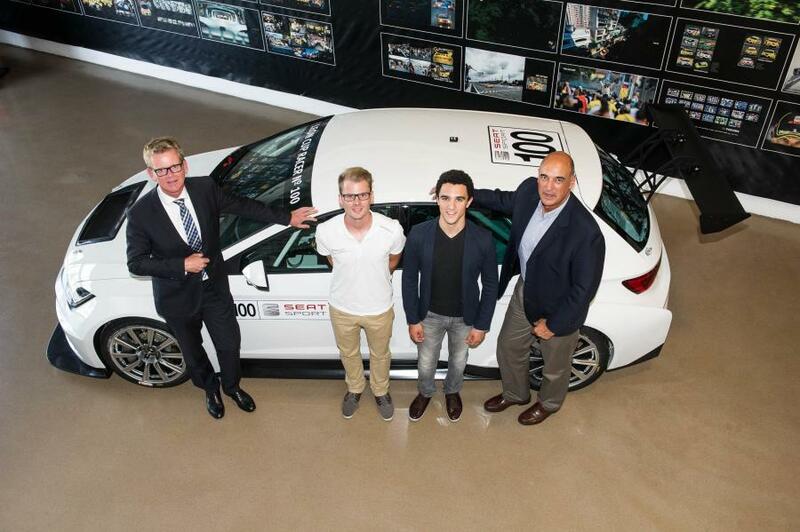 With the SEAT Trivial Pursuit, the company aims to offer employees, customers, dealers and car enthusiasts an entertaining way to find out more about the brand.